Bob Lilien joined Robinson Bradshaw just after law school. He practices in the areas of general corporate, energy, real estate, mergers and acquisitions, taxation, venture capital and private equity law. 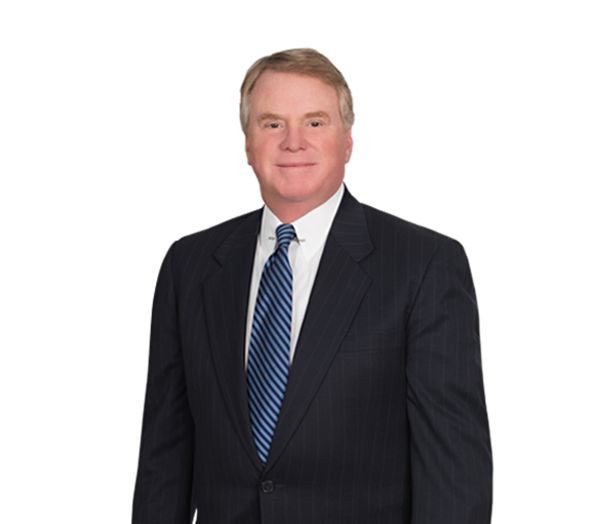 Bob left in 1993 to join Duke Power as vice president and tax counsel. He served Duke Energy Corporation in many roles, including vice president and general counsel - corporate and energy services, senior vice president, and chairman and CEO of Crescent Resources. Bob was later appointed president of Duke Ventures, chairman of Duke Capital Partners and chairman of DukeNet Communications. He rejoined the firm in 2002. In addition to his work with Robinson Bradshaw, Bob is also the managing member of a private equity firm, Trilogy Capital Partners, LLC.